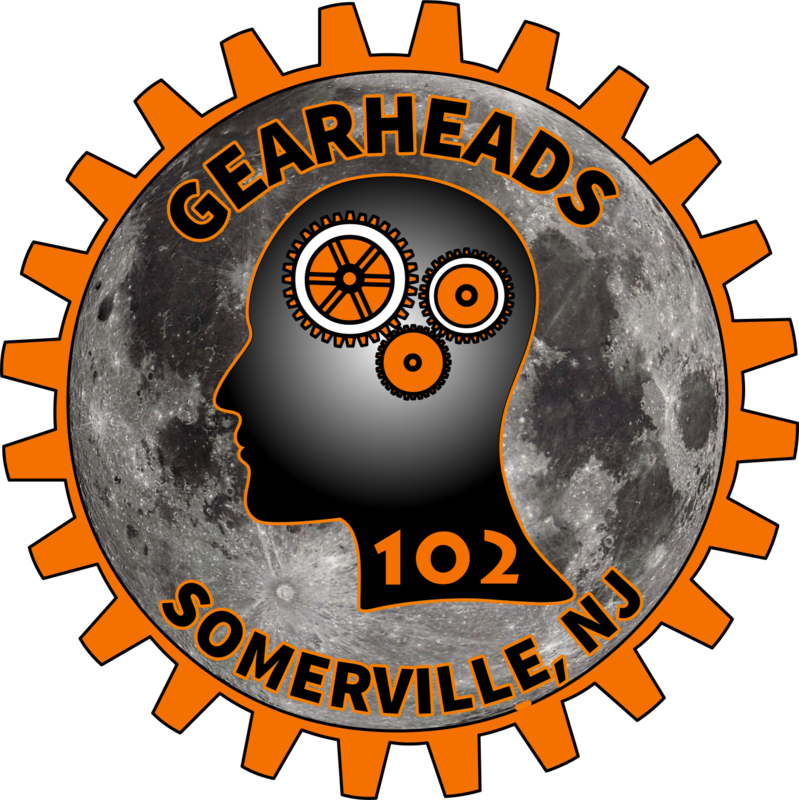 We are a FIRST® Robotics team from Somerville, New Jersey. We have been building robots in FIRST® since 1998, and have experienced continued success. We have overcome tough obstacles, such as a lack of funding, and have exceeded far beyond all expectations. We have won many awards (such as the prestigious Engineering Inspiration award), gone to the National Championship five times, and built the fastest FIRST® robot in the world. By focusing on our goals, working together as a team, and practicing Gracious Professionalism, we will continue to succeed, improve ourselves, and promote FIRST® to the best of our ability. 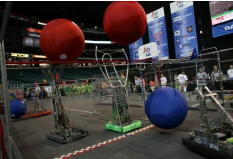 Increase Student Involvement in FIRST® Robotics: Every student has something that they can contribute to our team, and participating in FIRST® Robotics is a way to inspire and expand our students’ minds. Work With Our School & Community To Raise FIRST® Robotics Awareness: By raising awareness of FIRST® in our school and community, we are showing people the wonders of science and technology and a glimpse of FIRST®’s vision of the future. Striving Toward Perfection: By using all the knowledge and tools available to us, we will always try to build the best robot that we can. Our mission as Team 102 is to introduce a life lasting interest in engineering while working hard and build a great robot. On the team, we try to help each member realize how interesting engineering can be whether it’s building the robot (mechanical), wiring the robot (electrical), or programming the robot. While showing off how useful knowledge of engineering can be while enjoying it and enjoying working with our fellow members of the team. Engineering – a field of work so important to everyday life. Everywhere you look, engineering can be seen from the chairs you sit into the cars you drive. Without engineering, the world wouldn’t be as it is today. Here in Team 102, we introduce engineering in a brand new form by getting a challenge and building an amazing robot in six weeks. All forms of engineering can be seen within the robot. By making the team build and design a robot, we are forced to be involved and see how engineering works. Hopefully, after six weeks of working with past engineers (mentors) and designing a working robot, we will find an interest in engineering. Having an interest in engineering is an important one – we need it everywhere and there are plenty of opportunities to keep using knowledge of engineering throughout the rest of our lives. Certainly, getting involved in engineering and not losing interest in engineering is a lifelong trait anyone on Team 102 wouldn’t want to lose. Showing interests in engineering isn’t enough to work with – you actually have to know what engineering is and how to use it. On the team, we use prior knowledge of tools, wires, computers to put together a robot. We learn about how to properly use these to put together a robot. Along with supervision, we use this newly gained knowledge (combined with old knowledge) to make something from scratch that can actually move around and work to accomplish one or multiple challenges given to us. Over years of working in the team, members will know how to do all this on their own and finally get the knowledge needed to go into engineering fields or just use engineering later in life. Talking more about the present, our mission for the season is to make a great robot and win competitions. This doesn’t happen without hard work every day and lots of determination to make something great. For six weeks, we come in every day and work on designing and building a robot. The hours may be long but the end result is priceless – seeing something you’ve built work at a competition sure does show you that hard work pays off. This rule applies when it comes to life in general – Team 102 shows every member how hard work and determination pay off. Without hard work, we wouldn’t have anything we have today such as phones. Hard work to create these really made a difference. “There are no secrets to success. It is the result of preparation, hard work, and learning from failure,” says Colin Powell, which perfectly describes how the team works. Being ready for the season, working hard from it, and seeing how the robot sometimes fails engraves how engineering works. What would be the point of Robotics if we couldn’t build a fantastic robot in the end? This club may deal a lot with the basics of engineering, but members really enjoy the robot – designing it, building it, and watching it compete at competitions. Designing the robot starts from the drawing boards. We come in for hours on end and come up with a plan for how the robot is going to work. Next, we start making the robot almost completely from scratch with new programs, metal, and wires. This robot becomes as it will become by the end of the year through six weeks of hard work. This takes us the entire season to make and get a few test drive runs in (so we are prepared for the competitions). This is definitely the most important part and the best part of joining Team 102. Team 102 tries to help promote engineering fields, a new interest in engineering and designing, and just having fun while making a great robot. We accomplish many things throughout the short six weeks that we have to work. Members see how much engineering is used and how people use it every day such as building a robot to complete tasks. We take our hard effort robot and take it out to compete with other schools. In theses competition we go to local schools like Bridgewater and Montgomery or we go regional and compete in Pittsburgh, and Bethesda. In these regional if we get 1st place we get to go to Detroit where the worlds competition is held.